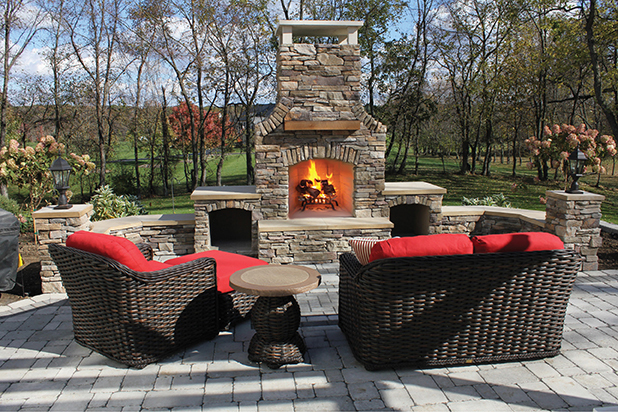 Take the warmth outside with a custom outdoor fireplace from Housewarmings. 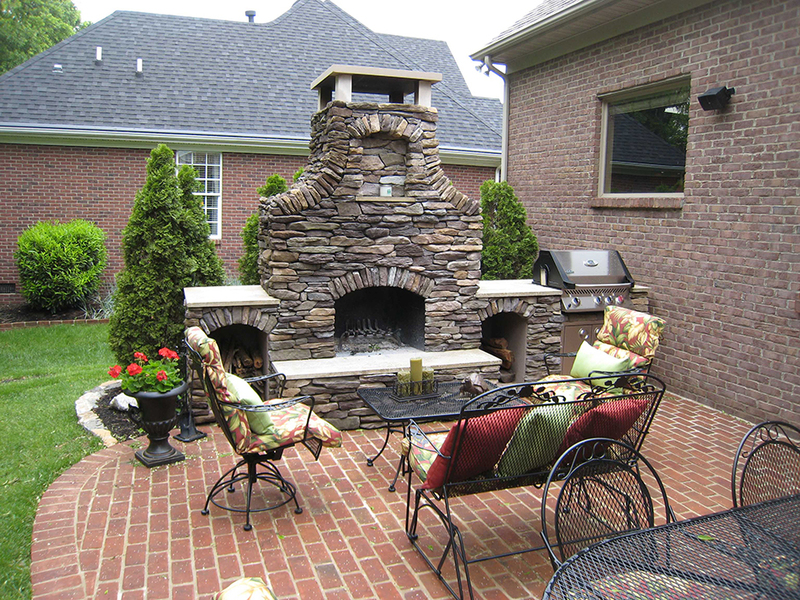 We stock prefabricated outdoor fireplaces and custom solutions from our partner Housewarming Outdoors. 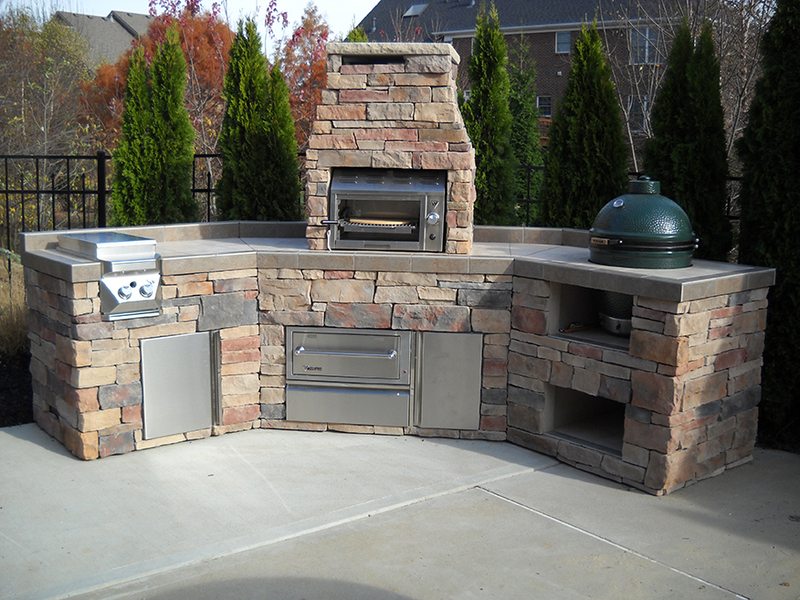 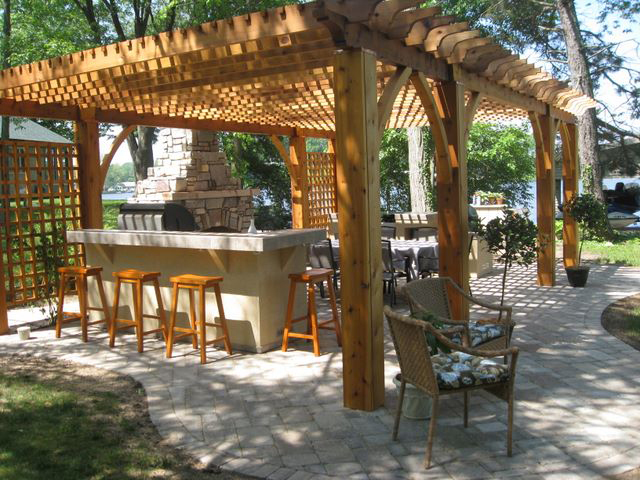 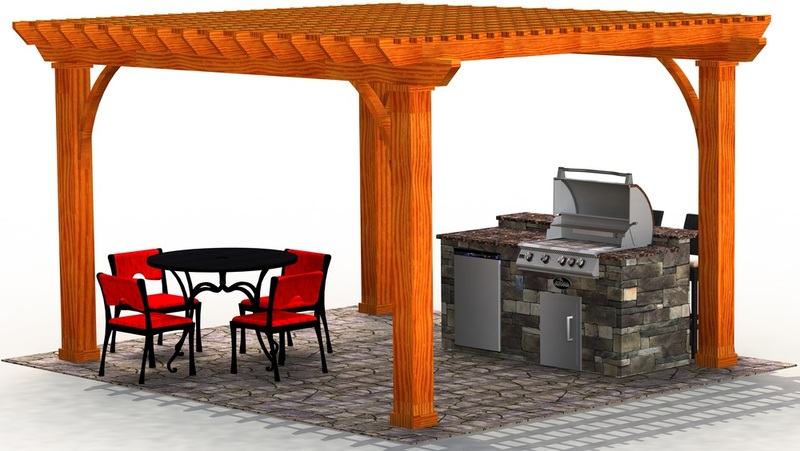 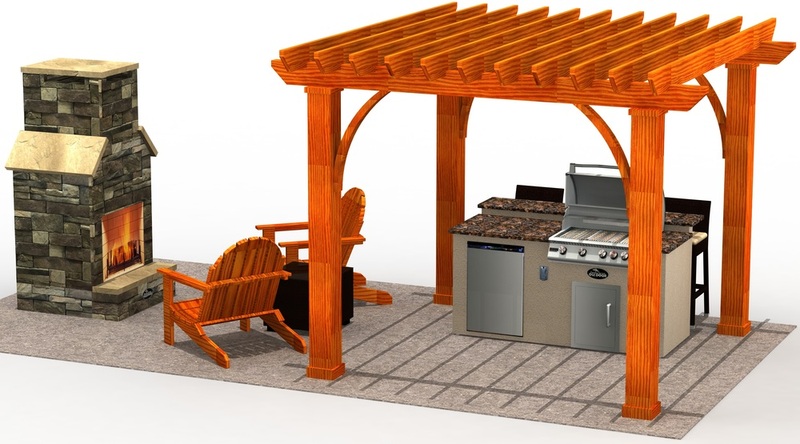 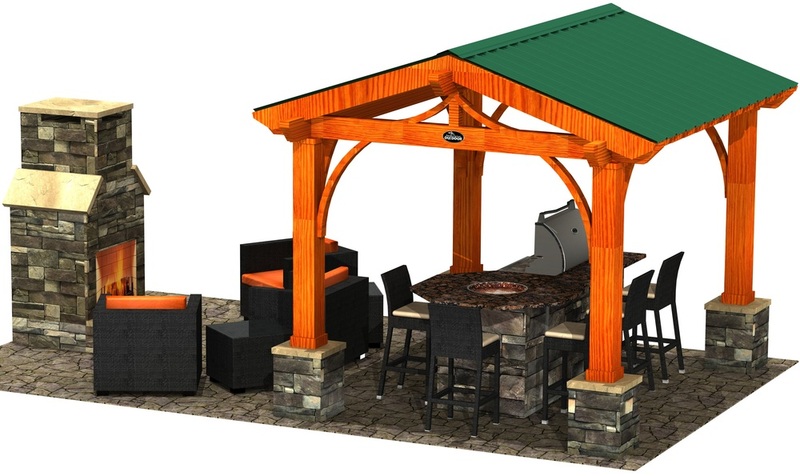 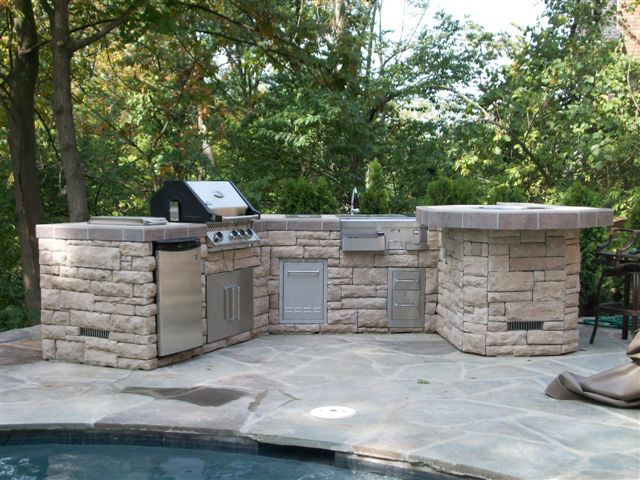 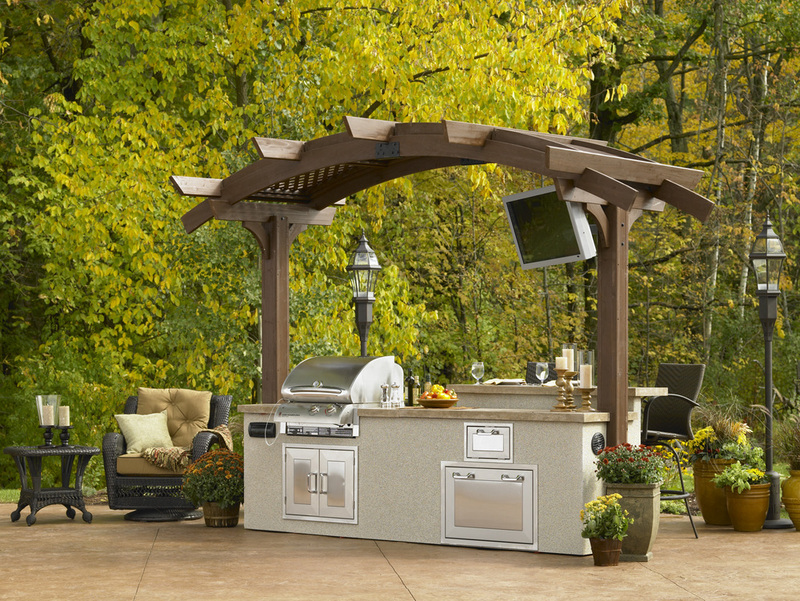 We have a huge selection of outdoor kitchen islands that bring that custom look and feel to your outdoor space. 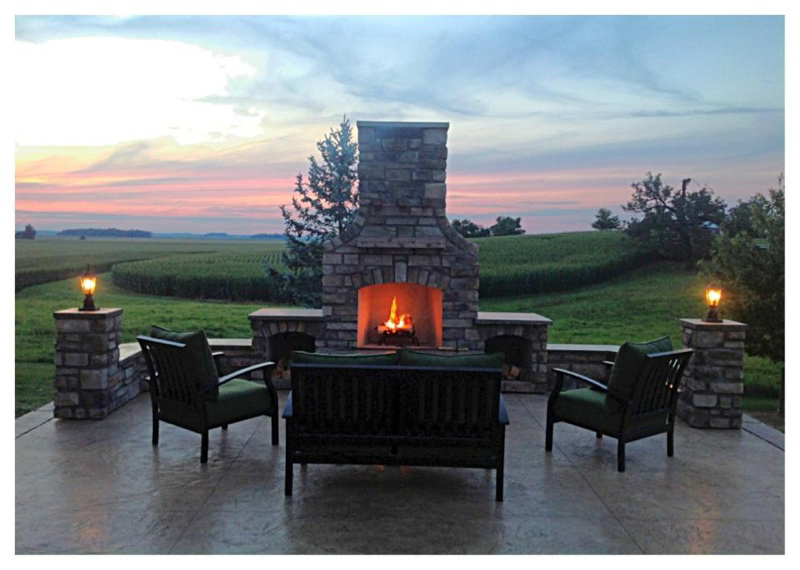 Shop custom outdoor fireplaces, gas firepits, wood firepits, and metal firepits from Housewarmings. 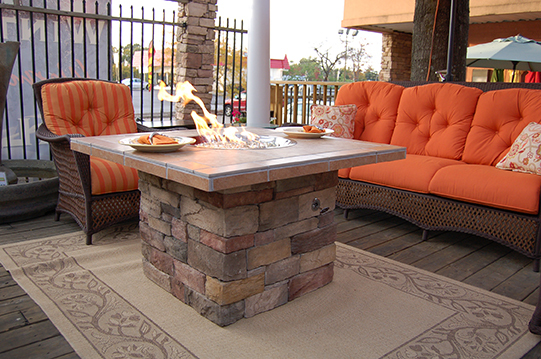 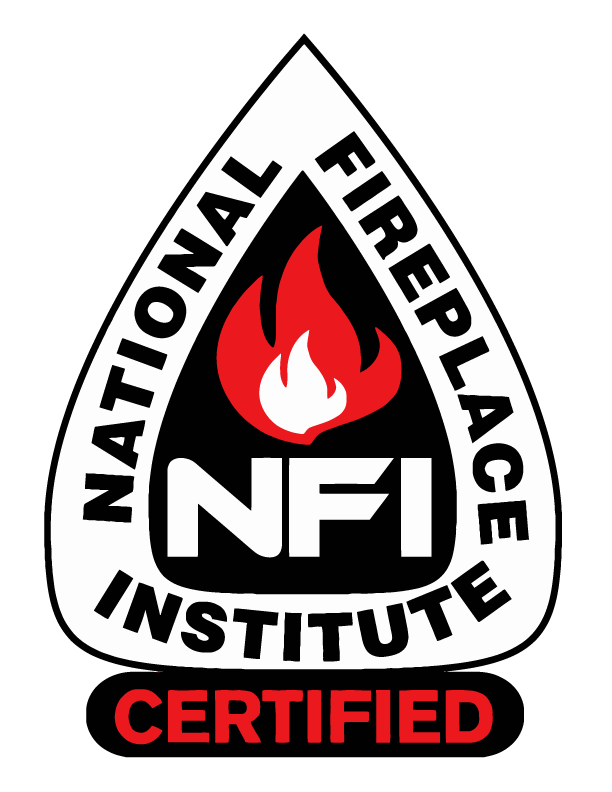 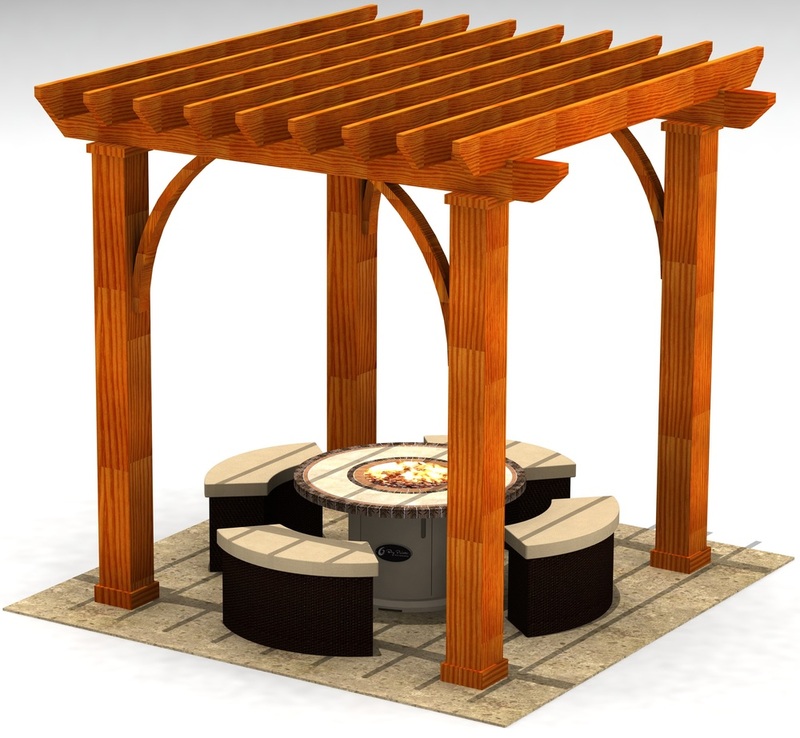 We stock prefabricated outdoor fireplaces, and firepits that bring custom look and feel to your outdoor space. 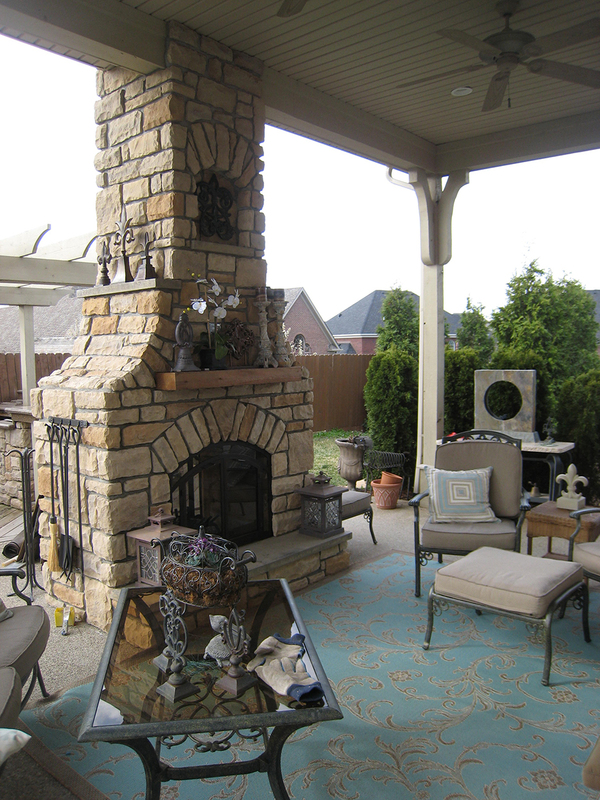 Let Housewarmings Outdoor transform your backyard into a beautiful oasis!